It finally happened. The aliens have made contact. 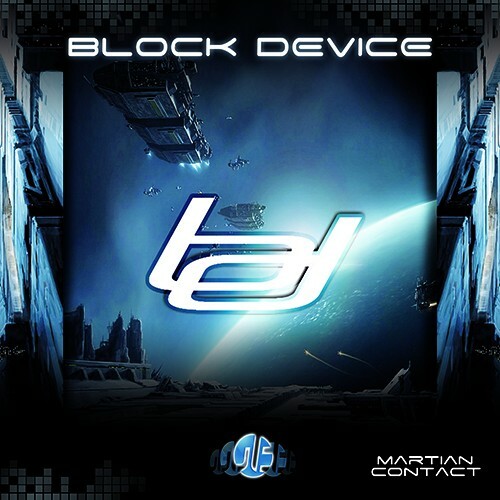 From Mars, they have chosen to do it through the unmatched talent of Block Device as this futuristic album, Martian Contact.. Their previous message has been heard loud and clear; with The Ground EP and Spaceship EP, we got a small preview of what they want to say and they have left everyone wanting to know more about their intentions. Well, here it is, this is their manifesto. Their plan couldn?t be made clearer: to make you dance your life! After months of channeling the thoughts of the inhabitants of our neighbour planet, translating them into the universal language of music, Block Device is now ready to unveil this absolute truth, the aliens are here, populating our dance floors, dancing to the earthly translation of their language. 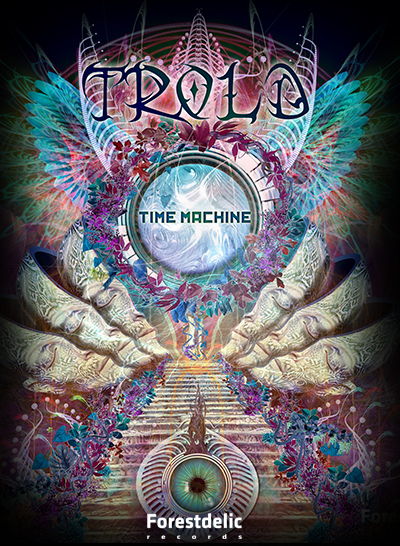 Psilocybin starts this album with full power, and it doesn?t go down until the very last sounds of Extraterrestrial Life. Some collaborations with fellow alien receptors Mad Maxx (Shaky Memory) and Juggling (Let?s Make It Big) are part of the experience as well as a breathtaking remix of Avalon?s Never Enough. You?ll fly and speak in tongues when you hear this gathering of monster tracks. 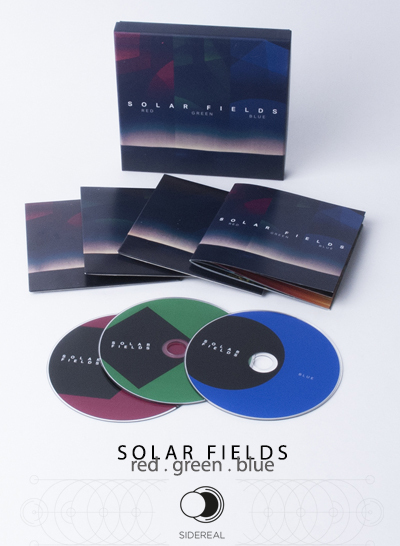 Martian Contact is the result of countless hours in the studio, working and reworking with laser precision to finally arrive to this gem of an album. Block Device will blow your mind from start to finish. The Martians have spoken, they have made contact. Ask your local dj for more info on their intentions.